CAMPBELL RIVER, BC- New affordable homes are being built for brain injury survivors and their families in Campbell River. 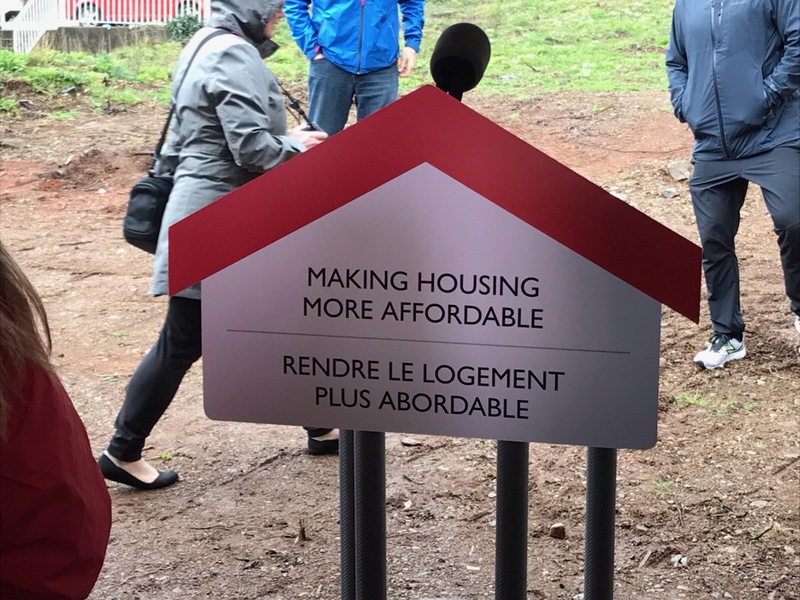 The government of BC and the Campbell River Head Injury Support Society will be putting in these homes to improve the lives of those living with a brain injury, with help from the government of Canada. 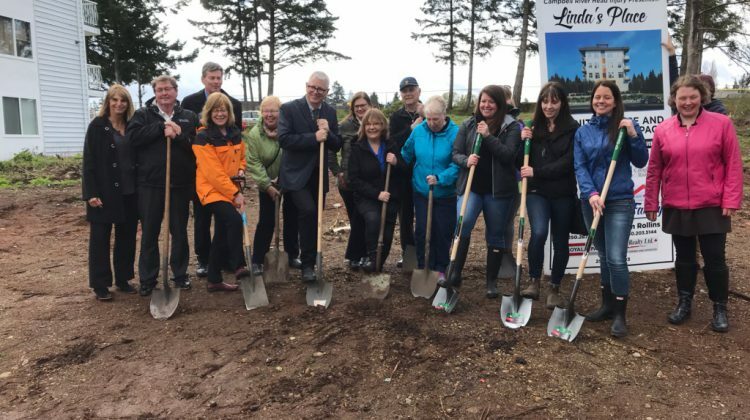 “The society is very excited for our clients and the community to be able to offer more affordable units in Campbell River,” said Shelley Howard, Executive Director of the Campbell River Head Injury Support Society. 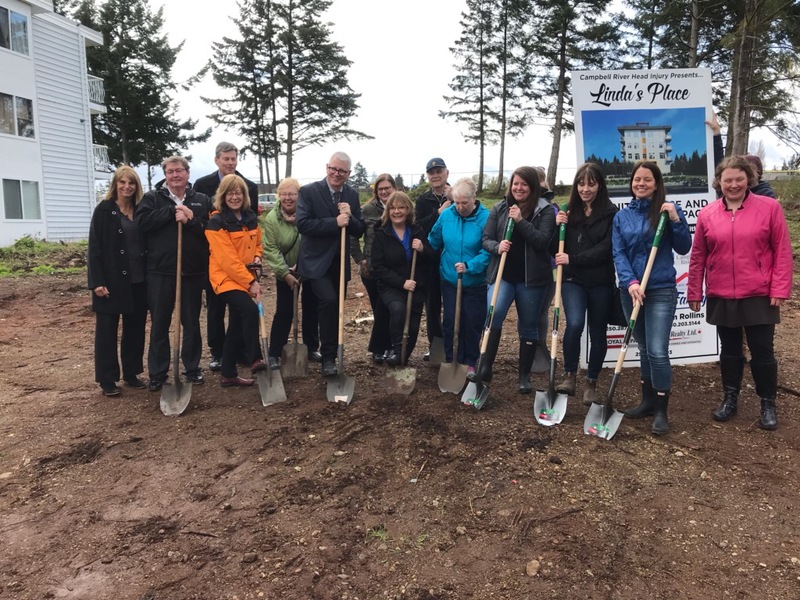 The four-storey, 27-unit residential building in the Campbell River space has been named Linda’s Place. “Linda’s Place is named after my mom who would be here today digging, cleaning toilets doing whatever it needs. I want to thank her for giving me the strength, when one door closes and just open it anyway and go through.” said Howard. The building will have a mix of studio and one-to-three-bedroom units with one third of the homes rented at affordable rates for people who have suffered a dramatic brain injury. Some of those units will be available to anyone, but they will be rented at marked down rates. But those who are living with brain injuries will be the main concern. Rent will be significantly lower then the typical rent in Campbell River. “What we are going to look at is based on income, even for the market renters, we are going to look at the lower end of the scale.” said Howard. She went on to say the goal is to make the rent as affordable as possible, with the help of grants the overall mortgage and rents will continue to go down. The finished date will be early 2020, but the hope is to have it finished even sooner. “When we studied homelessness and we started to put together the national housing strategy one of the things that was a bit of a surprise, we all know and understand the role of addiction and mental health that play into homelessness,” said Adam Vaughan, Member of Parliament for Spadina-Fort York. The housing complex will impact the city of Campbell River in a new way. “It is going to have an amazing impact for people who have brain injuries who are struggling and have very little income to live on,” said Howard.